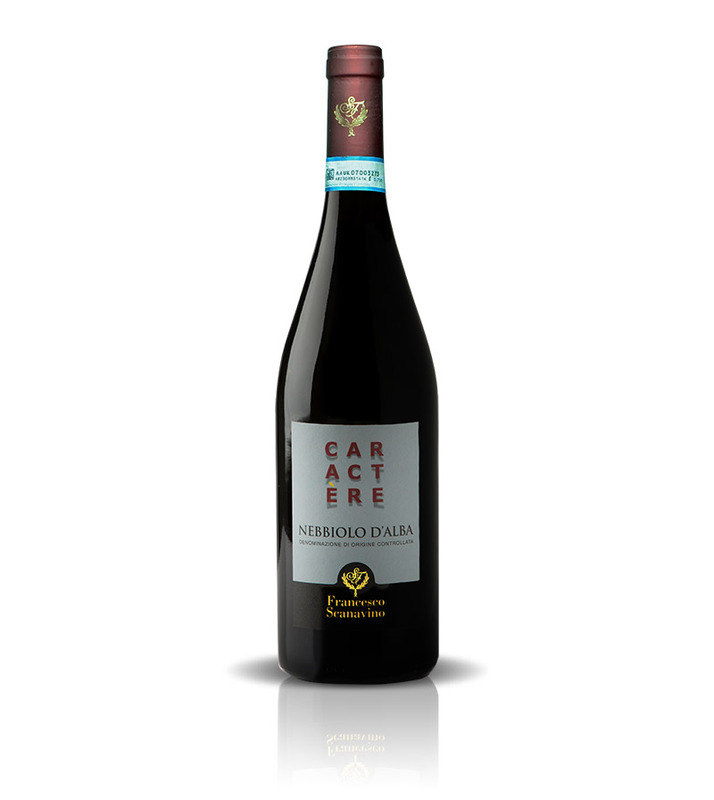 Caractère is born from 100% Nebbiolo grapes grown and vinified in the heart of the Langhe area. 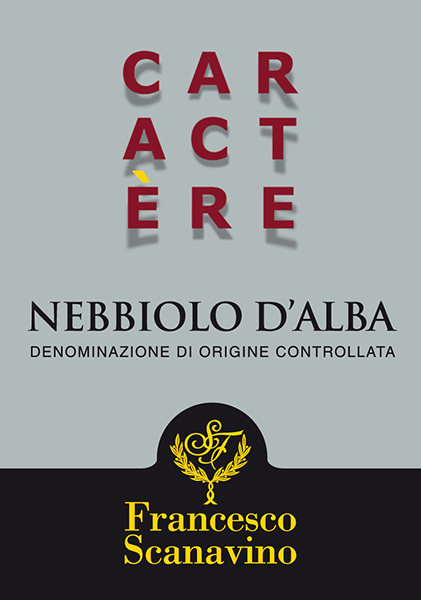 The silica-rich soil of this area shapes impressive wines renown for their elegance and aromas. Winemaking practices are traditional in style and execution. The must macerates on the skins for about 15 days at 28-30°C followed by alcoholic fermentation. The wine then undergoes malolactic fermentation and ageing in large casks of oak for 12 months and finally spends some extra months in bottles before the powerful structure and elegant aromas reach an optimal equilibrium. This is a wine that does not disappoint straight away and keeps delivering year after year thanks to its great ageing potentials! 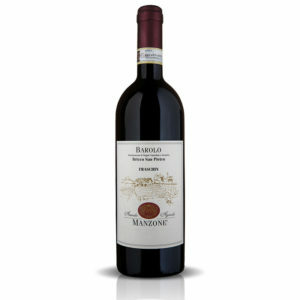 Food Match: red meat dishes, especially if slow cooked in the same wine. All type of game, tangy and mature cheeses.